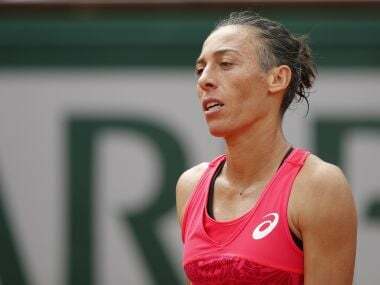 After being sent packing from the French Open by Muguruza on Monday, 2010 champion Francesca Schiavone confessed that her relationship with tennis was like a marriage. "I hate tennis sometimes. (It) is a big relation. Is a love that you have to love and then you hate sometimes. It's like when you marry someone," she said about her two-decade association with tennis. 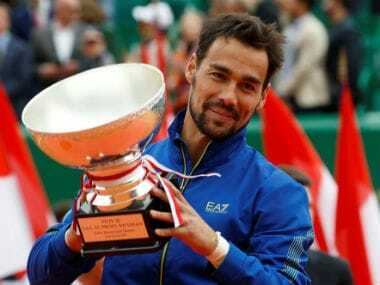 There are murmurs that the runner-up at Roland Garros in 2011 could be eyeing retirement. The British Airways flight chaos, which has left countless passengers stranded, also had an effect on one competitor at the French Open: Australian doubles player John Peers. Peers took to Twitter voicing his frustration at the airlines misplacing his tennis racquets. 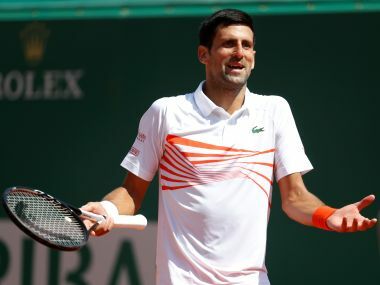 Maybe the 28-year-old can borrow a spare racquet from his partner, Henri Kontinen, as they begin their challenge at the French Open where they are the top seeds. Maria Sharapova may have been denied a wildcard to play at the French Open, but thanks to a UAE media outlet, she did play at the Roland Garros, if only for a few minutes. "The National Sport @NatSportUAE French Open latest: #Muguruza downs Schiavone, and Maria #Sharapova survives scare #RolandGarros," read a Twitter headline from The National Sport UAE, confusing Caroline Wozniacki with the Russian tennis ace, who is conspicuous by her absence in Paris. The tweet was duly taken down after a few minutes. Ernests Gulbis famously reached the semi-finals in Paris in 2014 beating Roger Federer on the way. 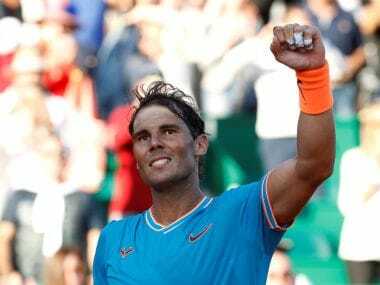 However, the Latvian arrived at Roland Garros ranked 230 in the world and not having won a main draw match since reaching the fourth round in 2016. 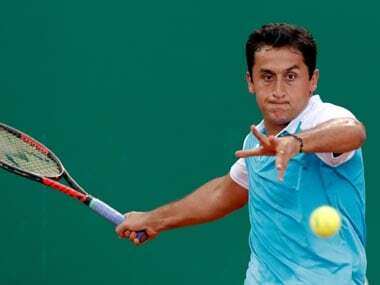 On Monday, he lost in straight sets to Marin Cilic, a defeat which will see him drop out of the top 500. Portugal's Joao Sousa was docked a point for swearing in his match against Serbia's Janko Tipsarevic and briefly refused to play while the supervisor was called. He went on to claim the second set on a tiebreak, the match and a second round clash with Djokovic. Andre Agassi, the current coach of Novak Djokovic, and Boris Becker, who worked with the Serb until last December when they went their separate ways, enjoyed a warm handshake in the players box during the champion's opening match against Marcel Granollers. Meanwhile, the Serbian was asked a question about whether or not Serbia should join the European Union. His answer was a predictable. "I'll stick with my answers about tennis and sport. Politics is something that is not my big interest at the moment. I do follow it, of course, because it is part of my life, part of everyone's lives. So I'm aware of what's happening. But more than that, I can't say." 12: successive points won by defending champion Muguruza to close out the first set against former winner Schiavone. 337: world ranking of 17-year-old Australian Jaimee Fourlis who went down in three sets to former World No 1 Caroline Wozniacki on her Roland Garros debut.